Ants are the picture of industriousness. 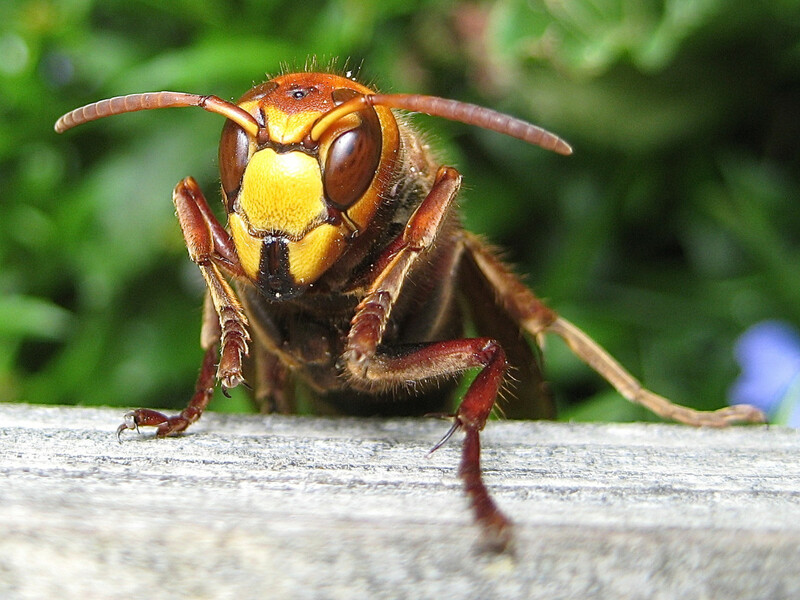 They are often used to teach good habits to children, so it's hard to see them as pests. But ants can become pests, especially when they infest your home and become a problem. And while there are many ways you can deal with an ant infestation, using ant bait traps is one of the easiest and economical. So how do ant traps work and how do you use them? 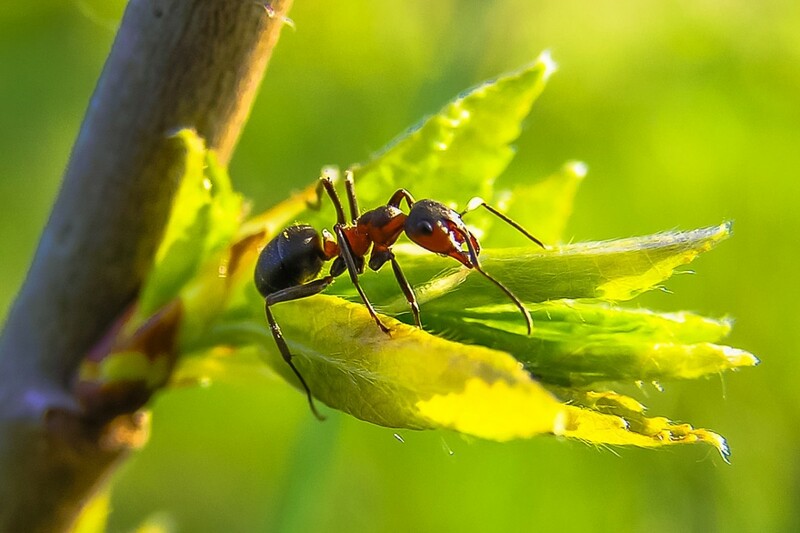 Know more about ants, how they can become pests, how to use ant bait traps, and more. Ants belong to the insect class. As far as insects go, ants are some of the most common, harmless, and useful ones. You can find ants in rural and urban living spaces, and even in the wild. While ants are not as useful as bees, their digging helps turn the soil for planting. But their most useful service is their drive to scavenge. Waste materials like hair, nail clippings, and such are collected by ants every day. Ants live in a colony, which can house anywhere from hundreds of ants to millions of ants. Foraging skills. Their most prized ability can also be your worst nightmare. 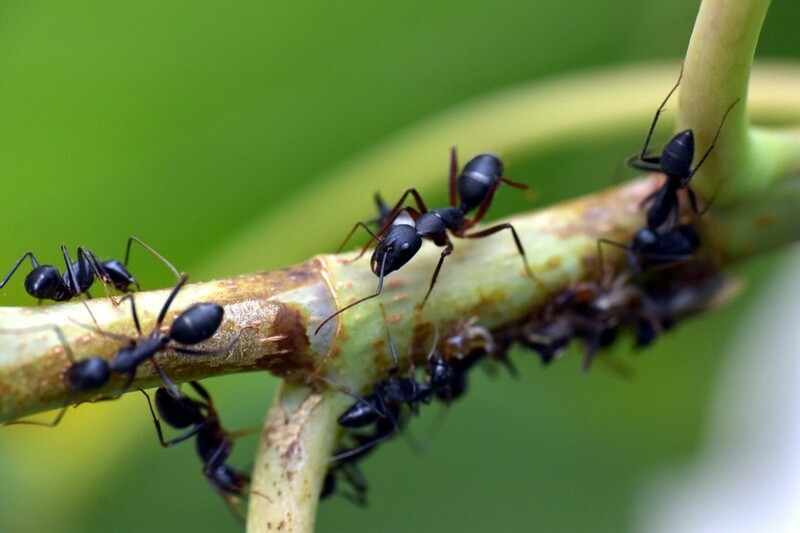 Ants are attracted to anything that can be regarded as a food source, whether it be the breadcrumbs under the table or the jar of cookies in the pantry. Once a worker ant has gotten wind of your food stores, you can bet it'd tell all its friends about it. Sheer numbers. Ant colonies can house thousands. If one ant goes back home to tell everyone about your jar of sugar or your ripe fruit trees, you might wake up to thousands of them trailing to and from your house. And make no mistake, the ones you see outside of the colony are only a portion of the population. 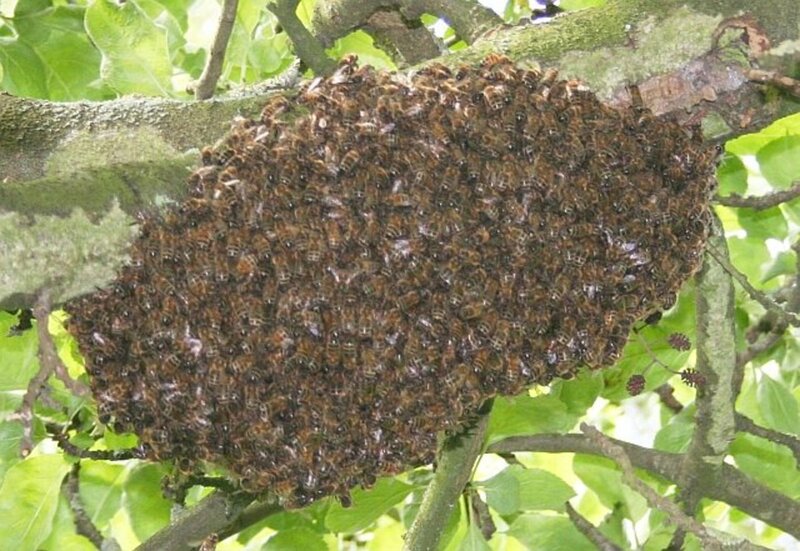 Workers are still left inside the colony, along with the males, the babies, and the egg-laying queen. Destructive digging. Ants build their colonies underground. Their builders dig tunnels that connect chambers used for different purposes. All that digging will produce dirt, which will be pushed out of one of the many entrances. Sometimes, these dirt mounds can get big, creating an eyesore in your yard or garden. What's worse is if they make their tunnels close to the surface, underneath your home. A big enough ant colony tunneling beneath your home could undermine your home's foundation. Ant stings. To make matters worse, some ants bite or sting. It's common knowledge that red ants bite. While the bite of a red ant is relatively harmless, some other species have bites and stings that are so severe. The sting of a Bullet Ant is said to be the most painful insect sting, while the sting of a Jack Jumper Ant can actually cause death. You can now see why ants can be a problem in your home, especially if you have small kids around. Now you need to know how to eliminate them. How Do Ant Traps Work? When you see a pest, the common reflex action is to kill it on sight. For ants, this kind of strategy won't work, but you have to know a bit about their nature to know why. Ants can be roughly classified into 3: the workers, the babies or eggs, and the queen. Most of the ant army is composed of workers, and the workers is further composed of different kinds. The ants that you see on the ground and on your countertops are worker ants. Their job is to look for food and bring them back to the colony. 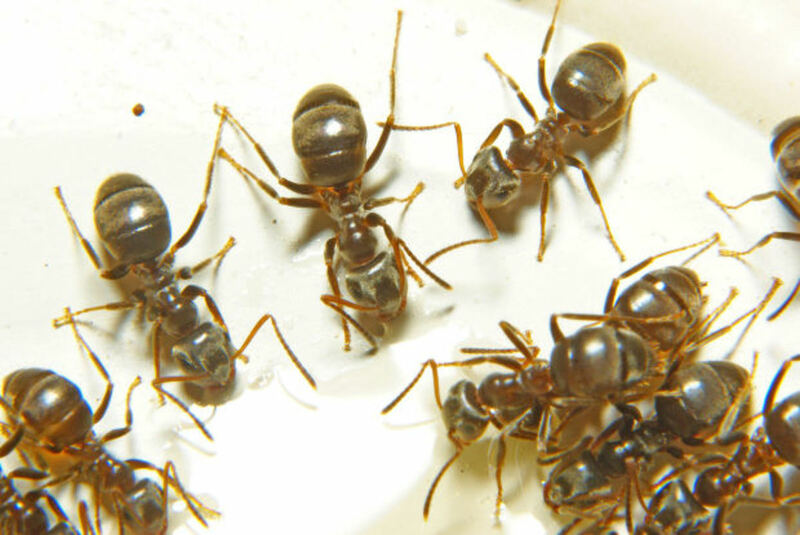 In the colony, more worker ants take over the food supply, and use it mainly to feed the queen. The queen's job is to lay eggs, nothing more. She spends her whole life laying eggs to multiply or replenish their numbers. The queen never leaves her nest, unless it's to go to a new one to birth a new colony. This is why normal insect traps do not work on ants. A normal trap's purpose is to lure the insect and trap or kill it inside the mechanism. But if you do that to an ant, it won't do you any good. Why? Because it's not the worker ants that you should go after, but the queen. Even if you end up killing all the worker ants crawling on your table, as long as the queen is alive, she'll just lay more eggs to replace the worker ants lost in her colony. So instead of luring the ants and trapping them inside, an ant bait trap works the opposite: it lures the ants into the bait and allows them to bring it back inside their colony. Most ant bait traps are a mixture of something ants are attracted to—usually some sort of protein or carbohydrate—and something poisonous to them. The goal is to have the worker ants bring the ant bait back to the colony, feed it to the queen, and eventually killing her and the entire colony. Place the baits nearest to where the ants are entering your home. This will discourage them from going further in the house to look for other kinds of food sources. How Do You Use Ant Bait Traps? The key to successful ant baiting is observation. 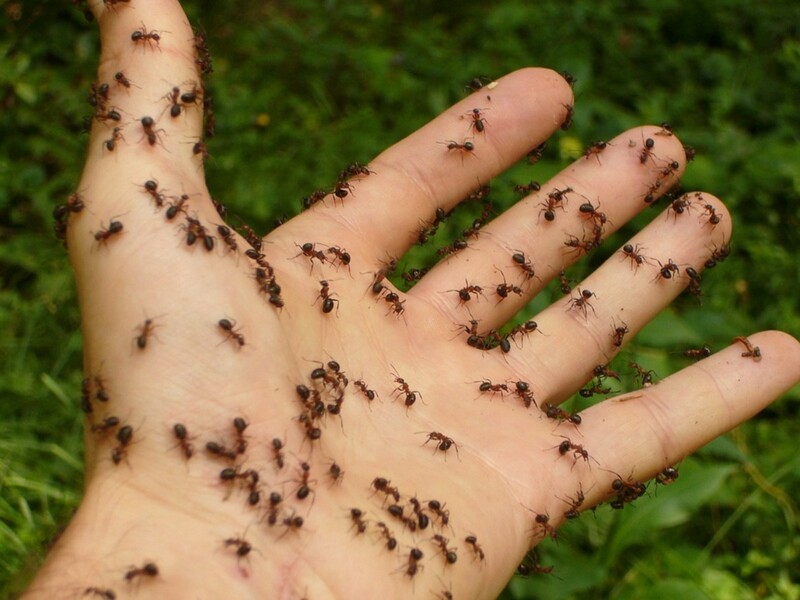 When you see a trail of ants in your home, don't kill them right away! Observe where they're going and where they're coming from. You'll get clues as to where they might be nesting and what kind of food they prefer to forage for. Once you've figured out their favorite scavenging grounds, it's time to set up your traps. If you're using a commercial bait, follow the instructions on the box or packet. Divide the bait into several small containers, like in bottle caps. You can now place these along the trail and let the worker ants do the rest. Did you know that you can also make your own ant bait trap? You only need 2 ingredients – powdered sugar and borax. The powdered sugar will attract the ants, while the borax will kill them after they eat them. To make your own bait, mix 3 parts sugar with one part borax. Divide into small containers and place near the entry points and along the trail. Even though it's just sugar and borax, take special care in placing the baits if you have pets or kids. 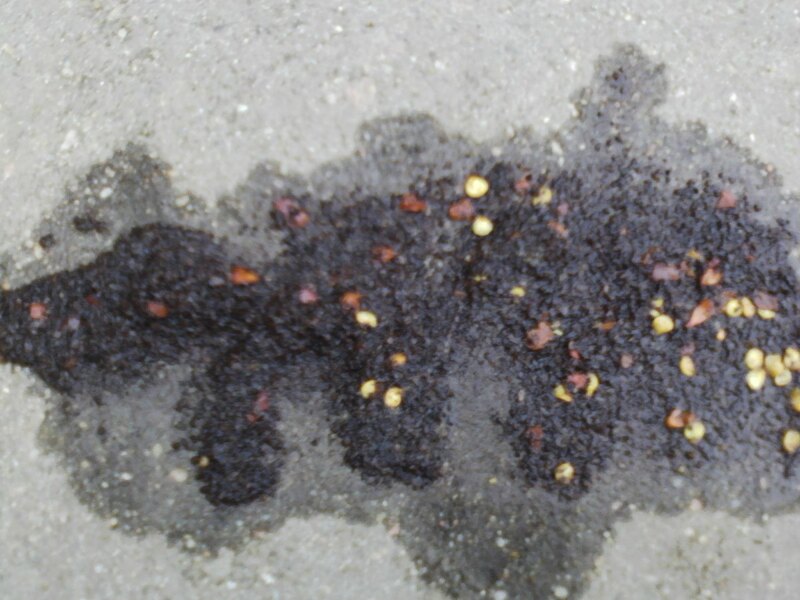 Pick spots that are easily accessible to the ants but not to your pets and children. Bait traps are more effective in eliminating pests such as ants than, say, repellents. When you repel ants, they can simply come back after the repellent has lost its effectivity. With bait traps, you're cutting off the main source for good. As always, weigh in the good and bad before deciding on using ant bait traps. As was mentioned, ant bait traps do not work on all types of ants. This is because different ants prefer different kinds of foods, and have different behaviors. Worker Carpenter Ants, for example, won't bring back food for the colony. If you set up bait traps for Carpenter ants, the workers will just eat the bait for themselves, rendering your traps useless. This type of ant infestation solution works best for Odorous House Ants. These are the ants that leave pheromones along the trail so their fellow worker ants can quickly follow the leader to a found food source. As their name suggests, they're commonly found in homes. They're the common black ants you'll see circling your food. Carpenter Ants, on the other hand, are the "red" ants that bite. They like to build colonies in moist wood such as trees and outdoor floors. If you notice piles of fine sawdust near a moist wood source, you've probably found a Carpenter Ant nest. Ant bait traps won't work on them. 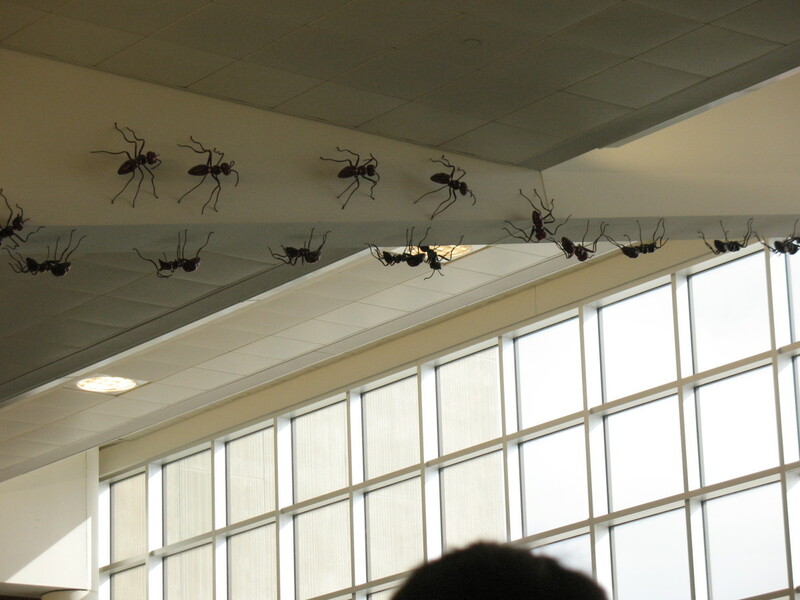 An army of ants invading your home might be annoying, but it's not impossible! Using ant bait traps is an effective, long-term solution to your pest infestation. Do you know someone who might be having trouble with ants? Share this article on Facebook and Twitter so they'll be able to handle the problem, too! Is ants invading your home?